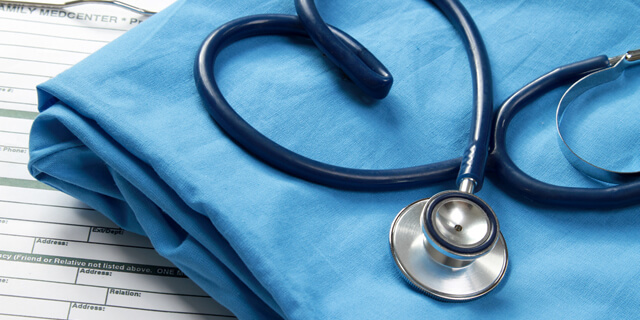 An advance directive in health care primarily comes in two different forms, a living will and a power of attorney. These are written instructions for people that help them to clarify what type of health care they do or do not want, if any situation renders them unable to make the decision themselves. 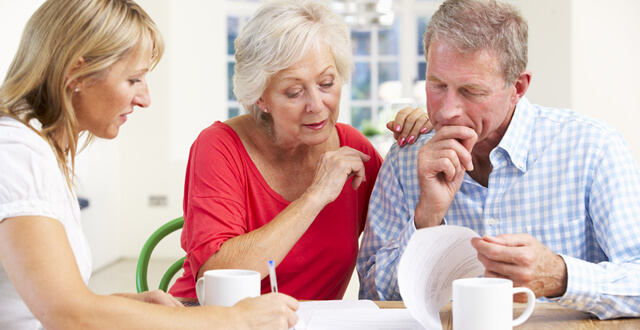 To fully understand the difference between living will vs power of attorney, it is important to look at each type in detail. A living will is a legal document that contains specific instructions regarding the life-sustaining treatment you wish to undergo in case you enter a terminal condition where you are unable to make decisions for yourself. This medical directive contains a statement as per your wishes regarding the use of technology to sustain life when there is little or no possibility of recovering. A living will may also appoint another person to make these decisions on your behalf, and should not be confused with a Do Not Resuscitate (DNR). 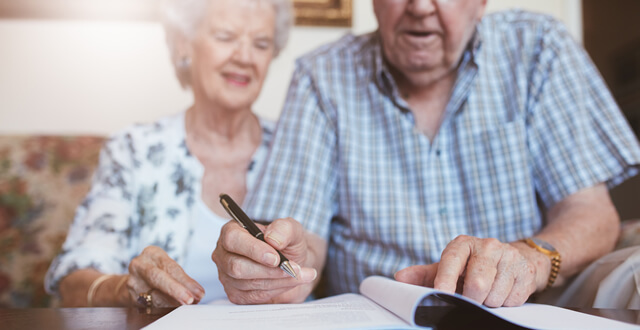 Similar to a last will and testament, a revocable living trust (inter vivos) is a legally binding document that’s used to distribute property and assets to the grantor’s beneficiaries when certain conditions are met. For instance, a parent may choose to give his or her children their home when they pass. Rather than placing this decision in the hands of the probate court – which may or may not transfer the property to the children – the parent can create a revocable living trust, indicating exactly who gets what and when.